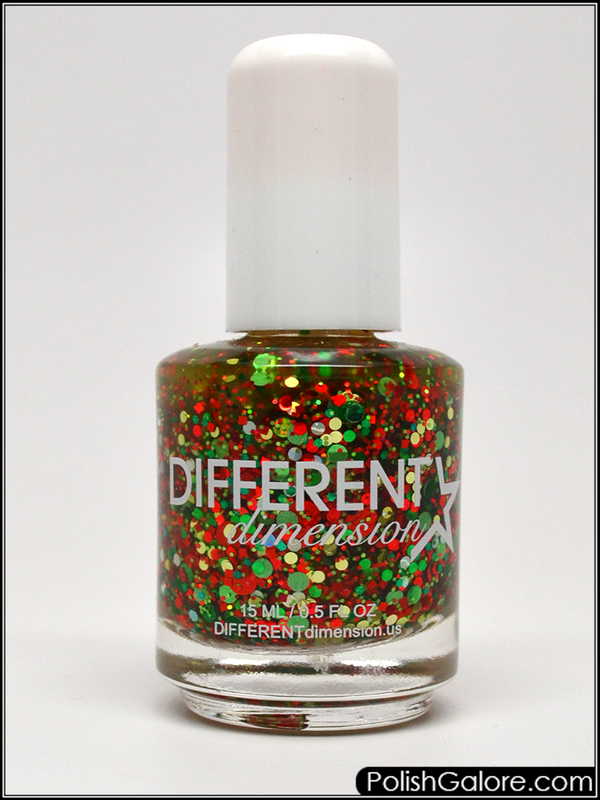 I started with Morgan Taylor ReactMAX Optical Brightener and two carefully placed coats of glitter before topping with Glisten & Glow top coat. This is definitely a polish that should probably be layered over a base color for max pay off unless you're going for that minimalist look. There's lots of different sized glitter in here and I love the variety of the shades of green. 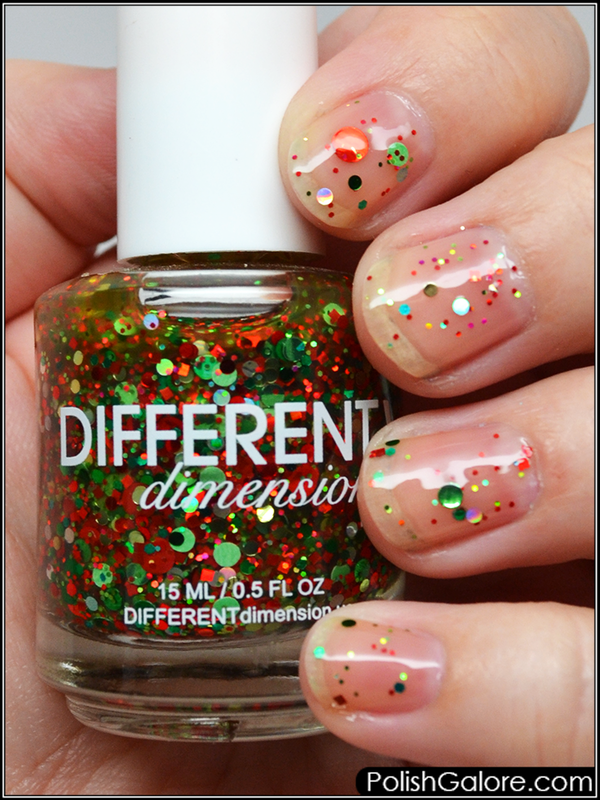 This might be a good polish to pour out on foil and individually place the glitters where needed/desired.